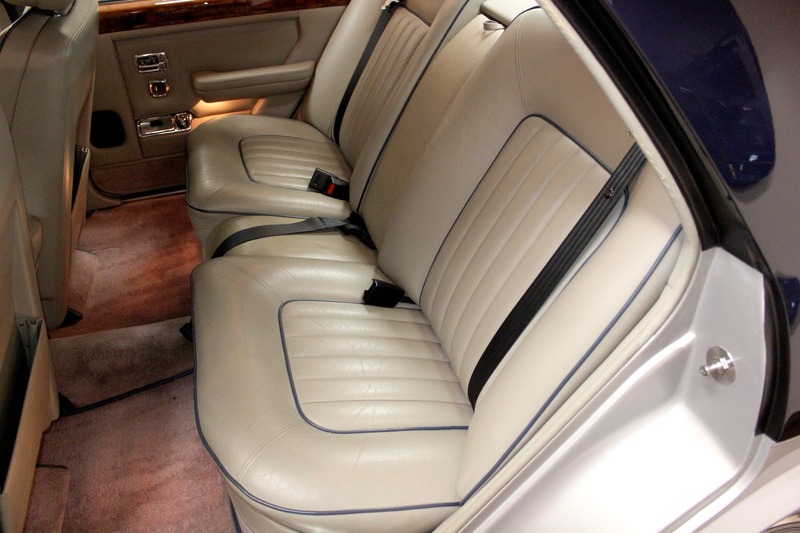 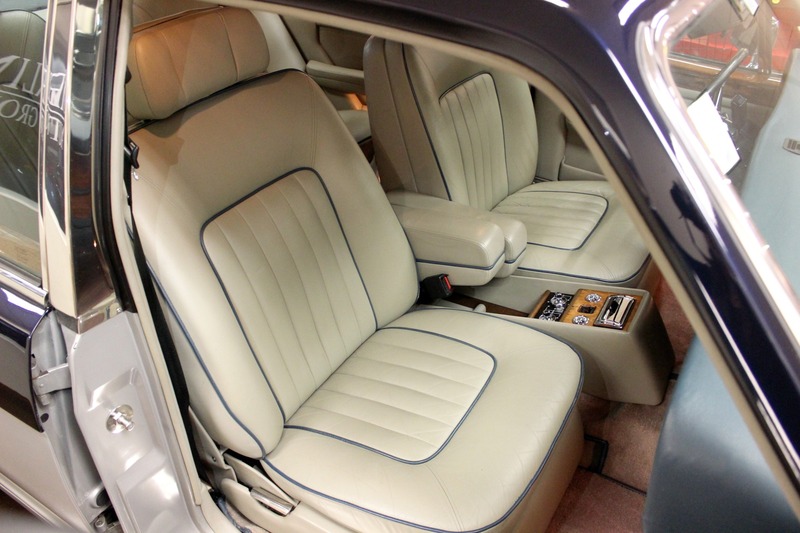 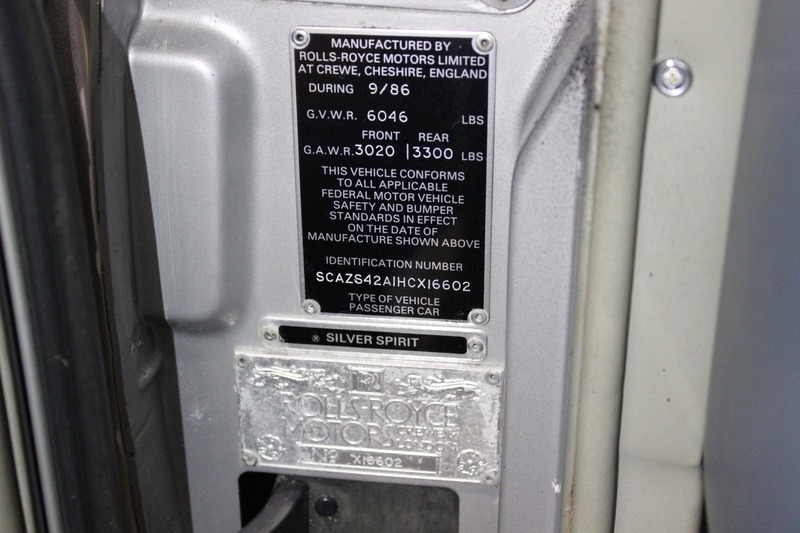 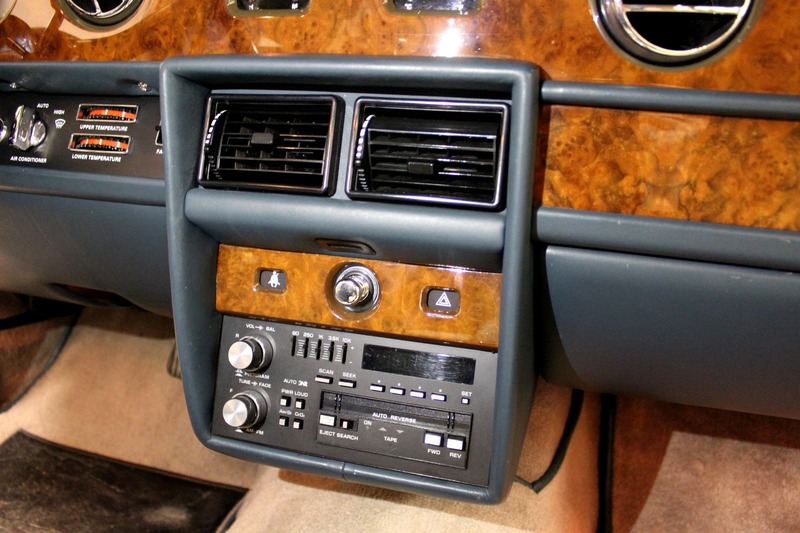 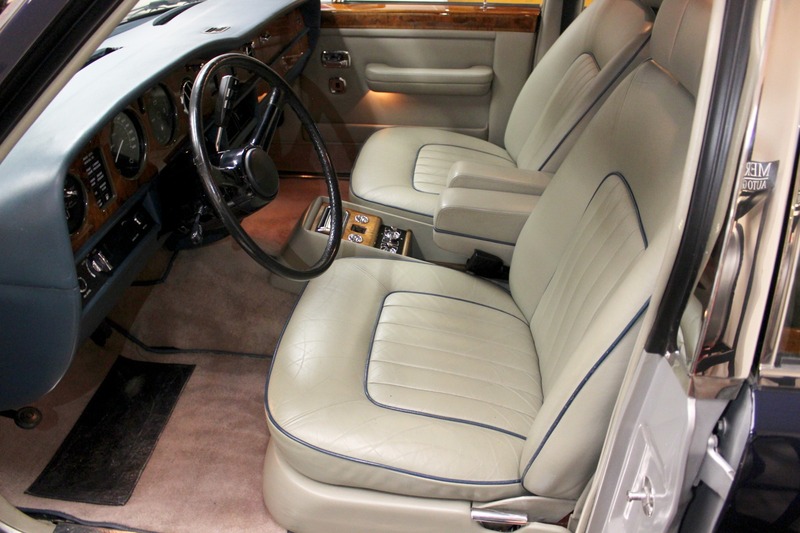 The Silver Spirit was first introduced in 1980 which was a new generation of models. 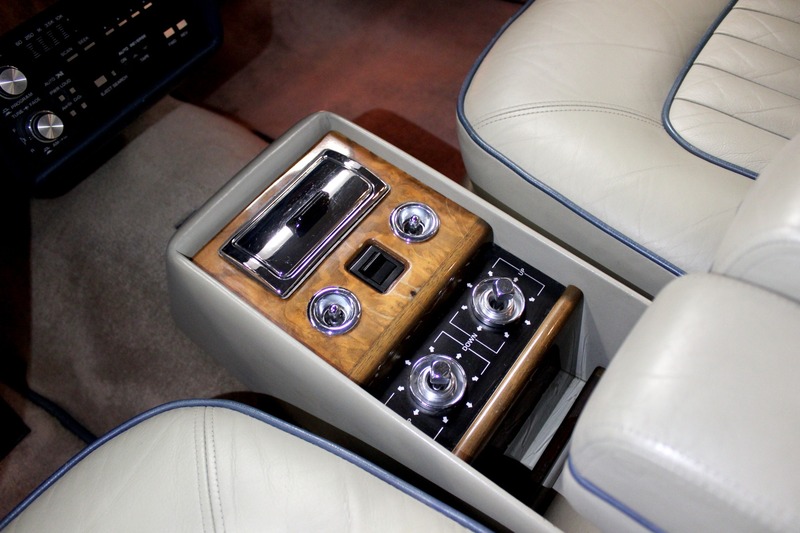 Powered by a 6.75 liter V8. 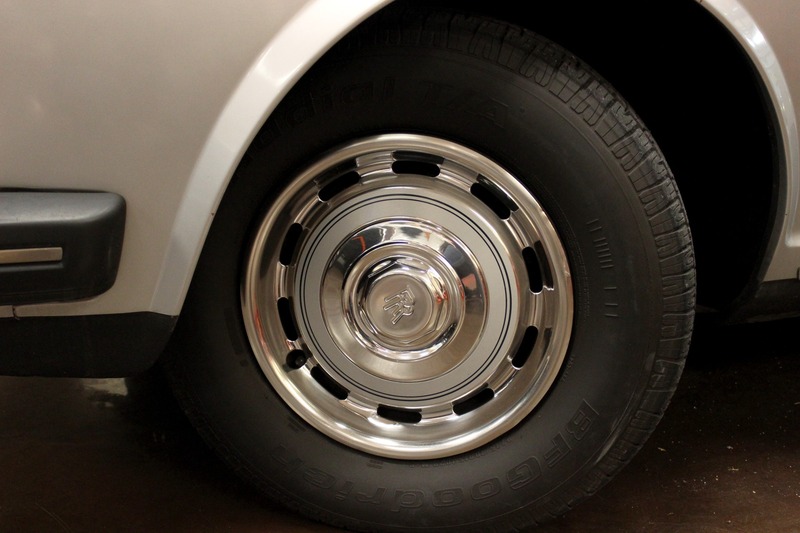 Back then and now, it has a great ride with hydropneumatic self-leveling suspension. 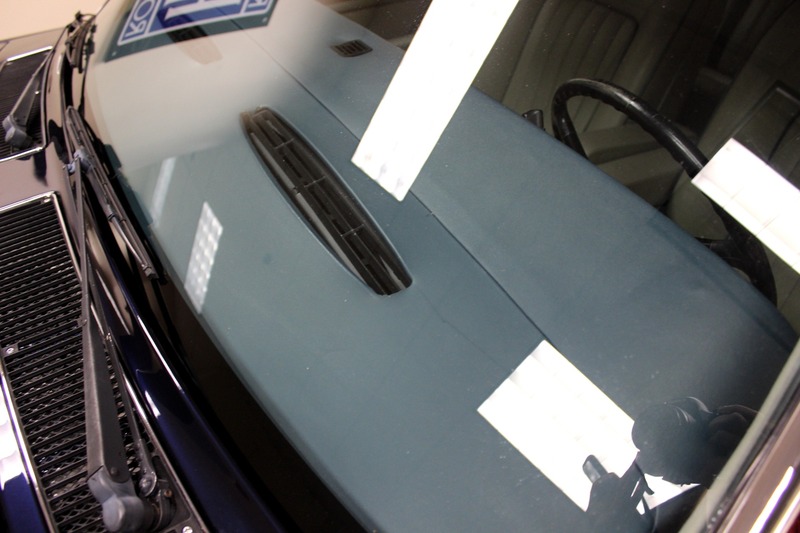 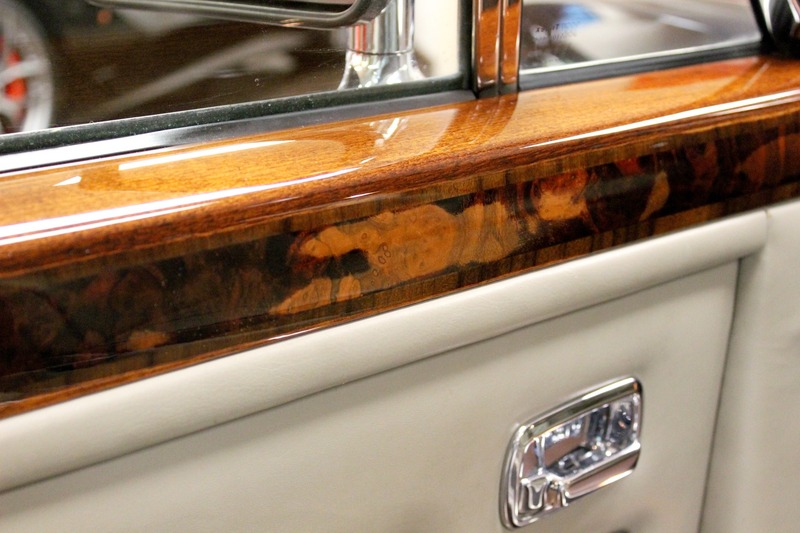 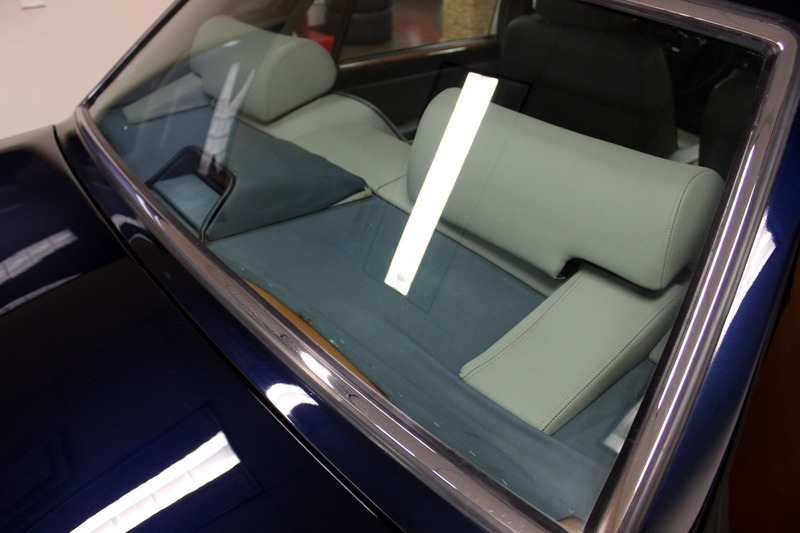 It looks amazing in year appropriate two-tone coachwork. 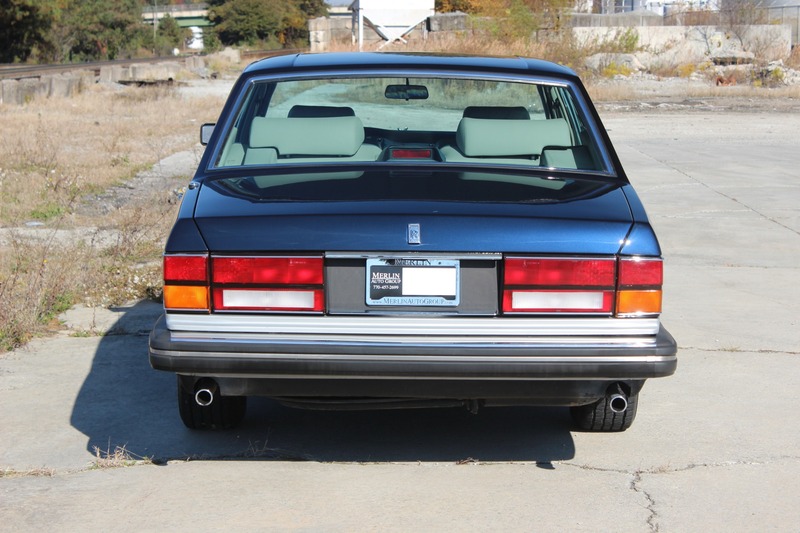 When you look closely, you'll notice the blue upper is picked up in the piping and then again around chromed wheel center caps. 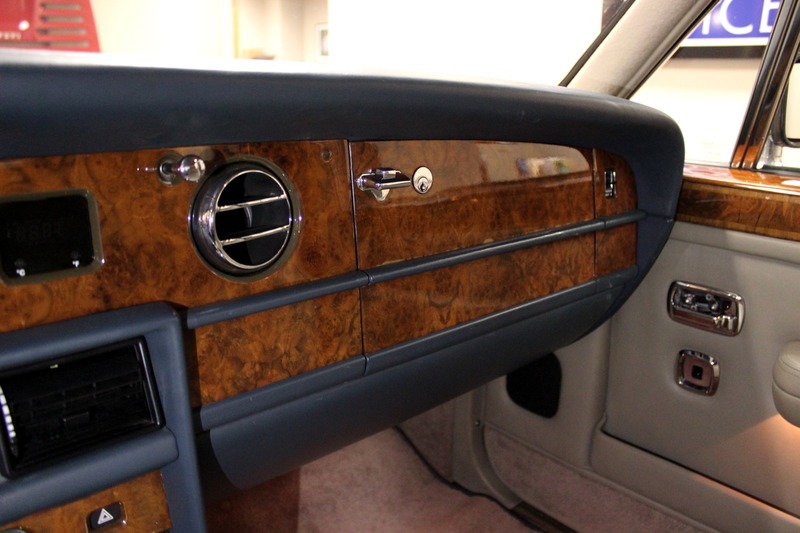 Real stainless steel, real wood (just refinished), real leather. 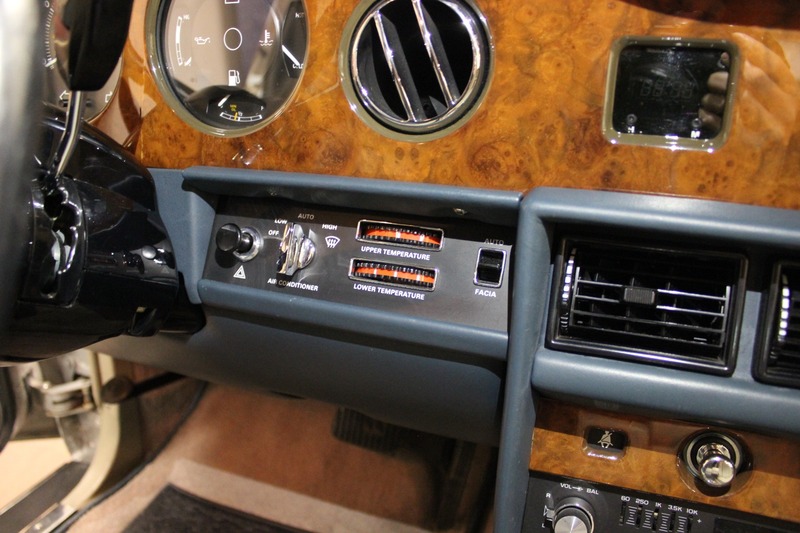 It all looks, feels and smells right. 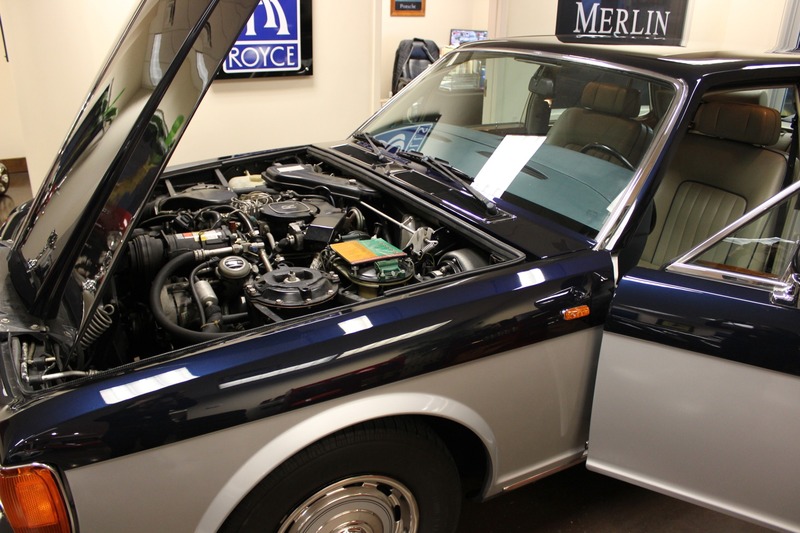 Our Rolls/Bentley technician has just completed the inspection to ensure you will have years of enjoyment out of this classic. 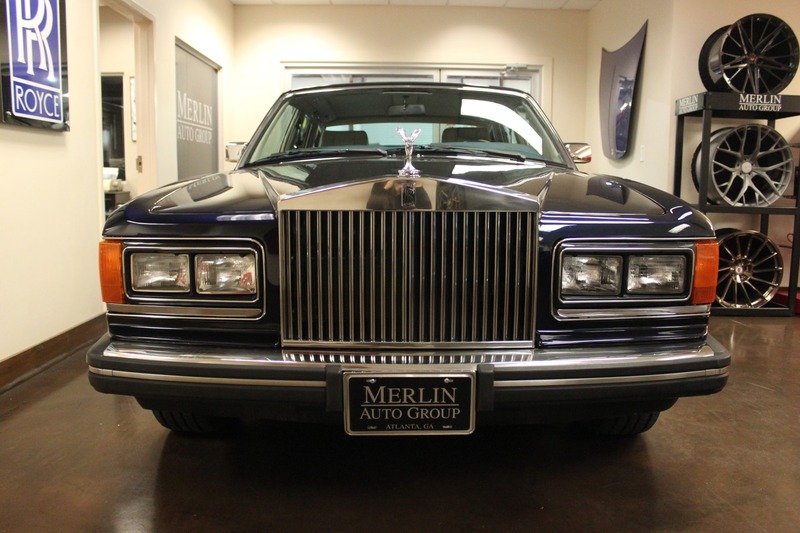 Terrific value and your opportunity to own this magnificent car. 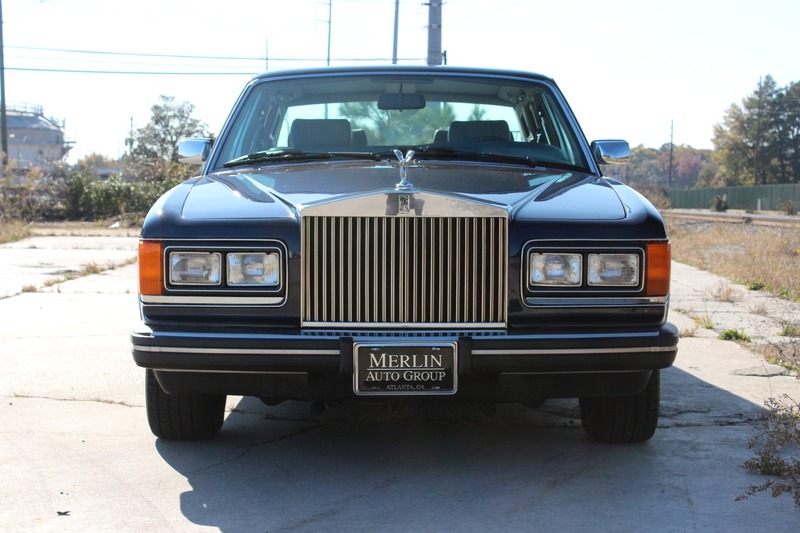 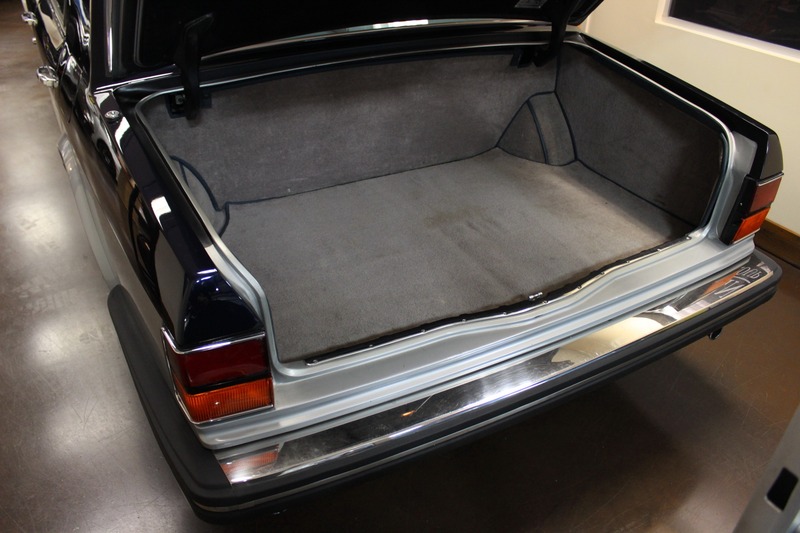 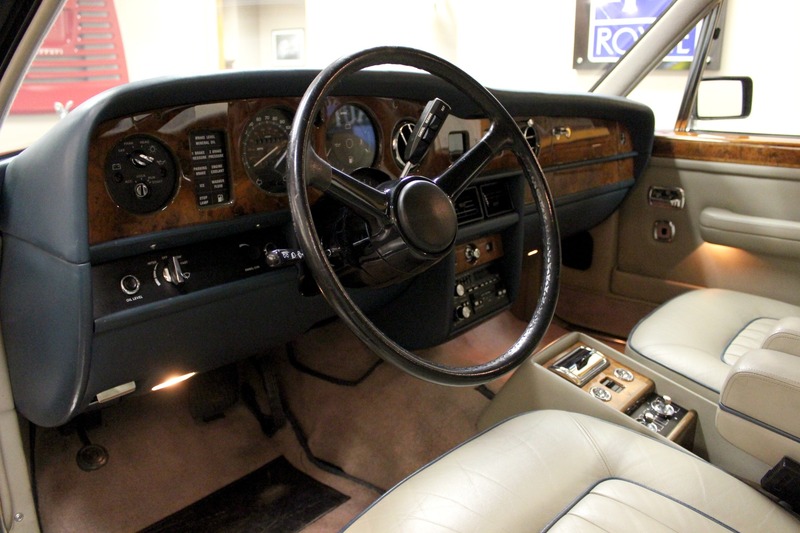 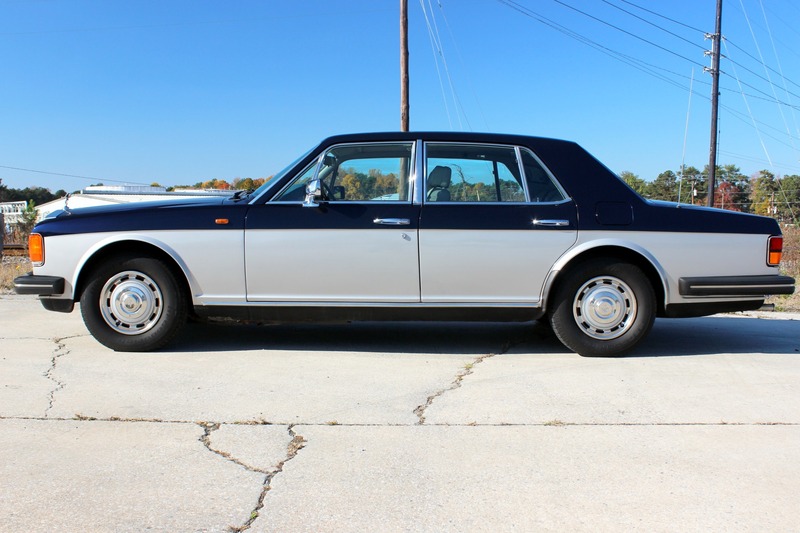 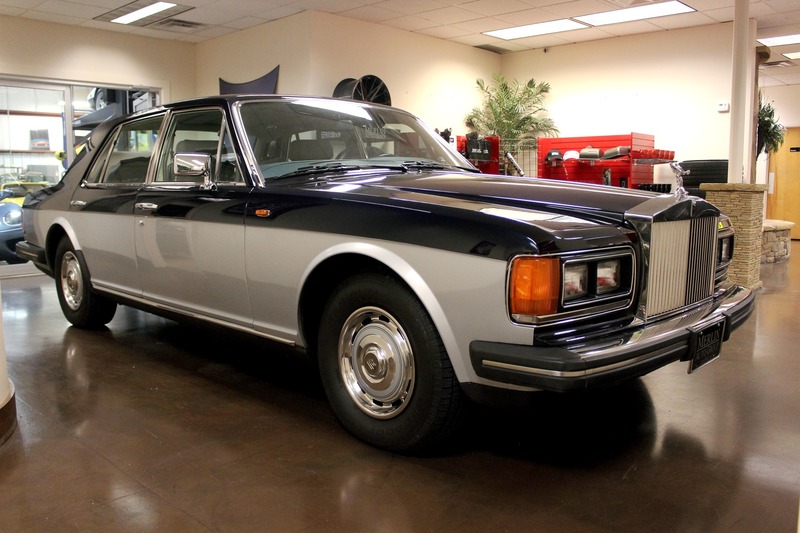 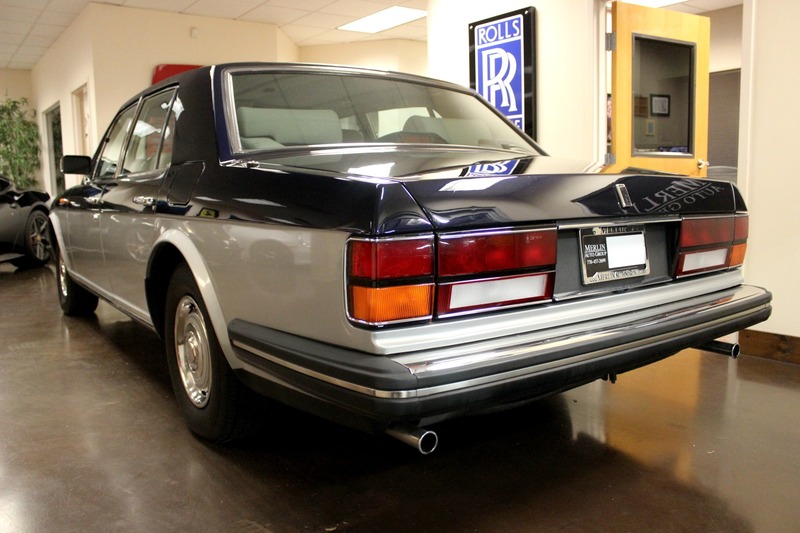 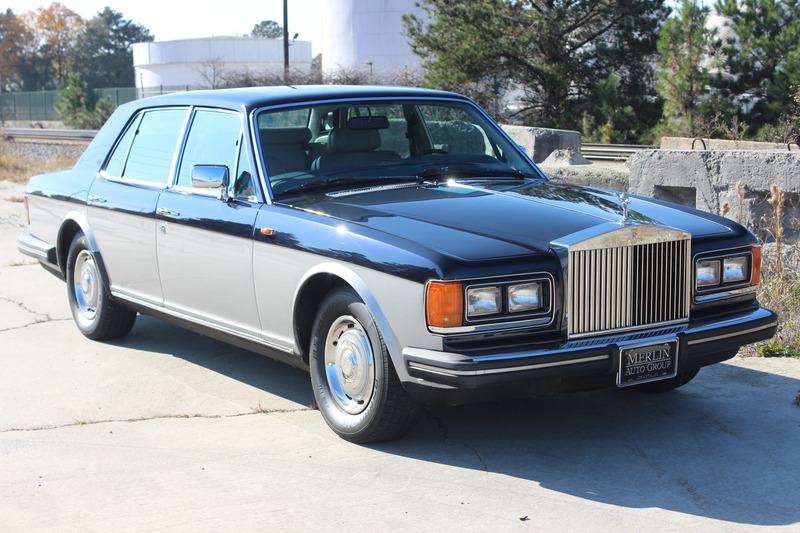 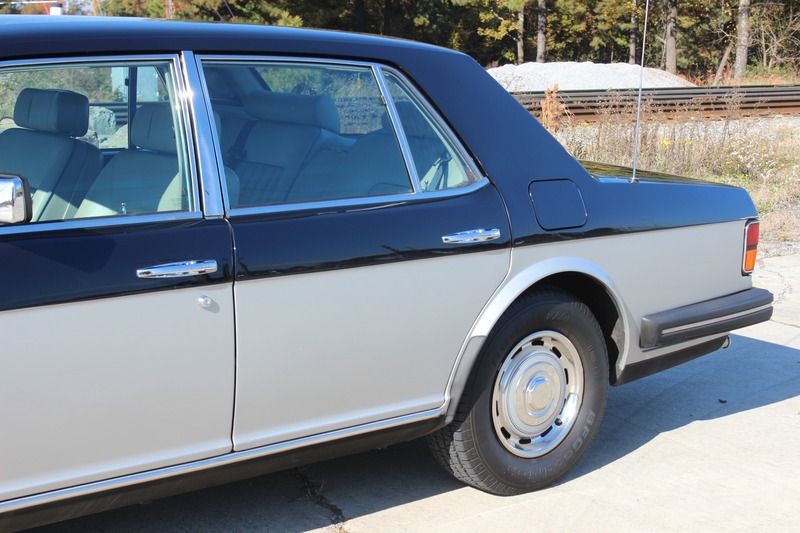 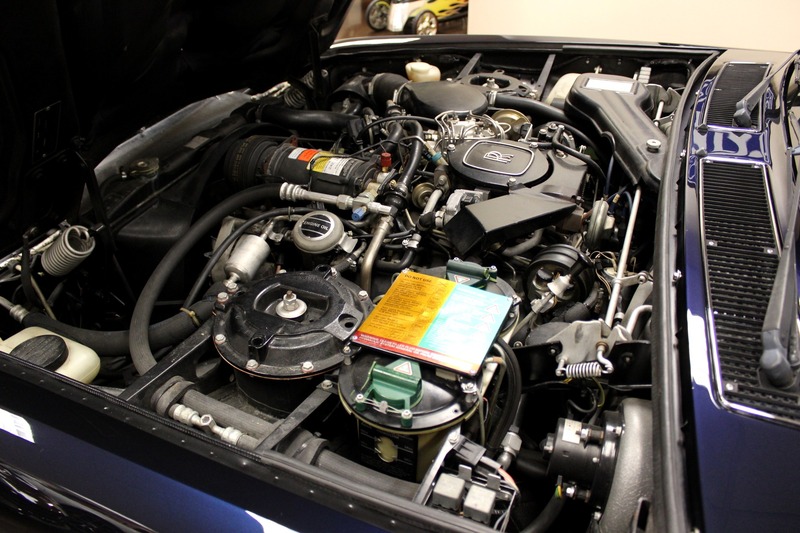 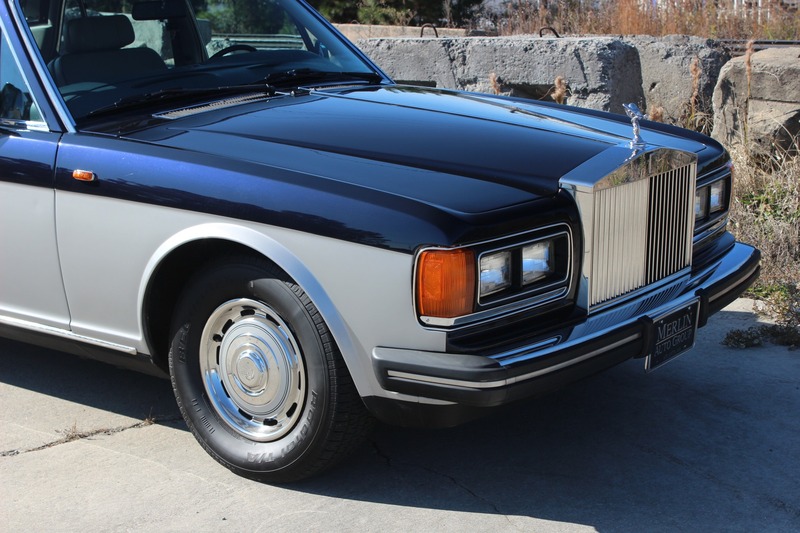 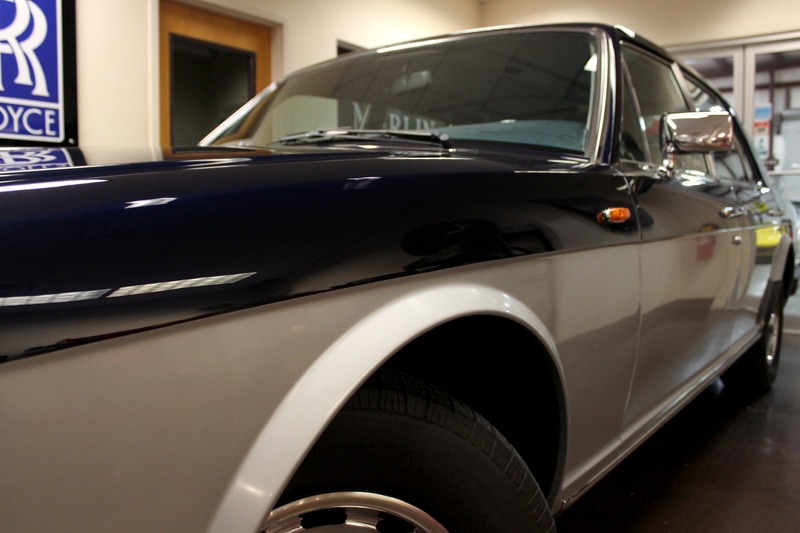 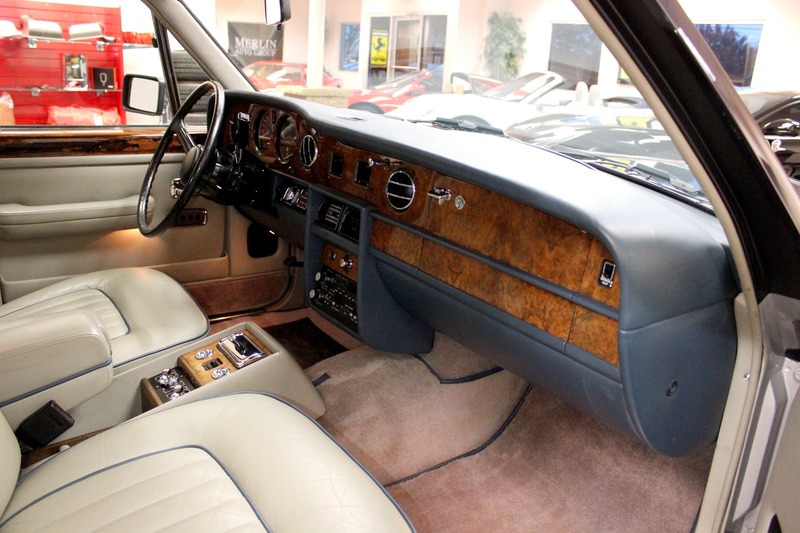 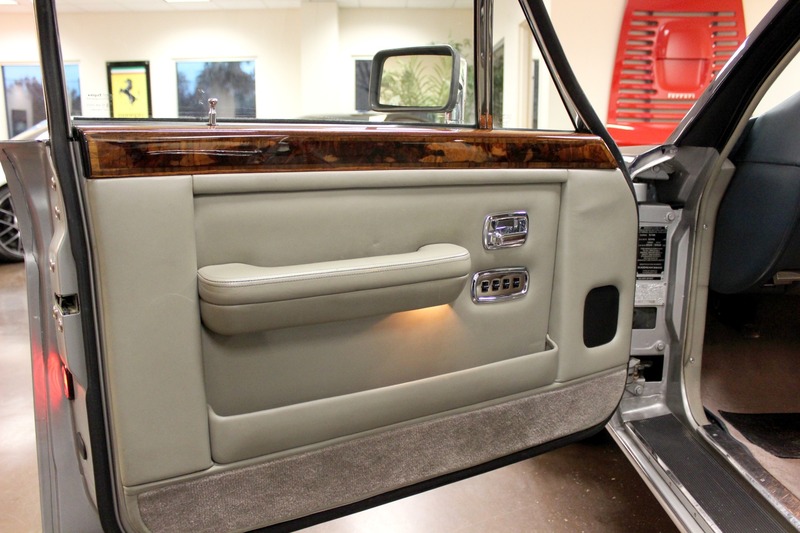 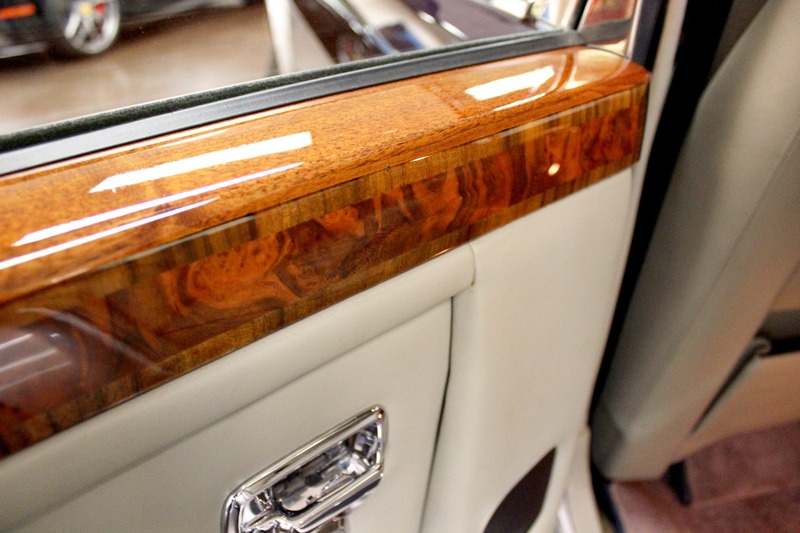 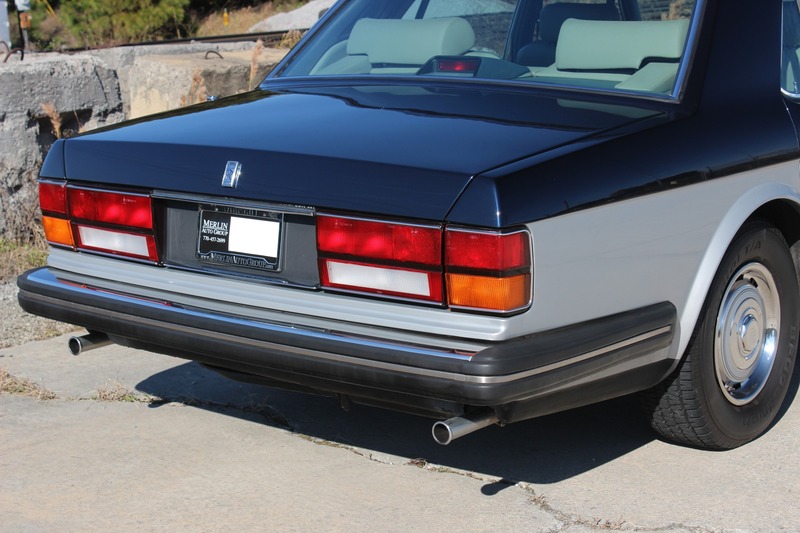 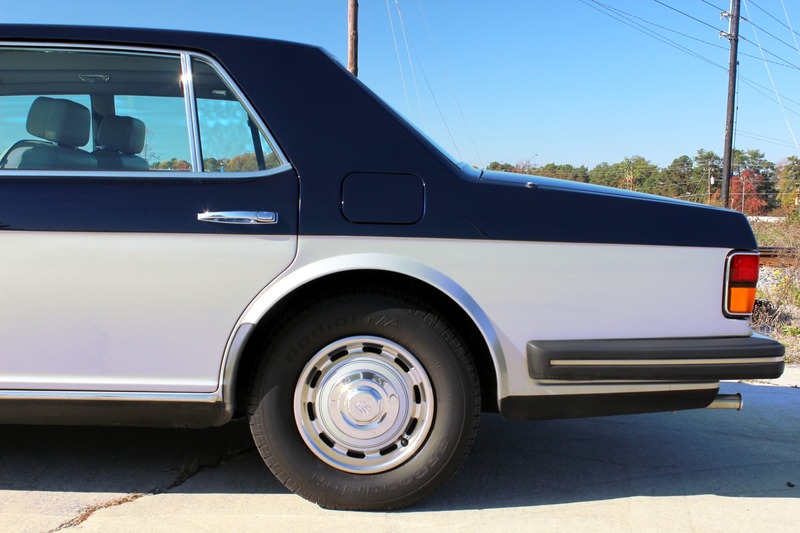 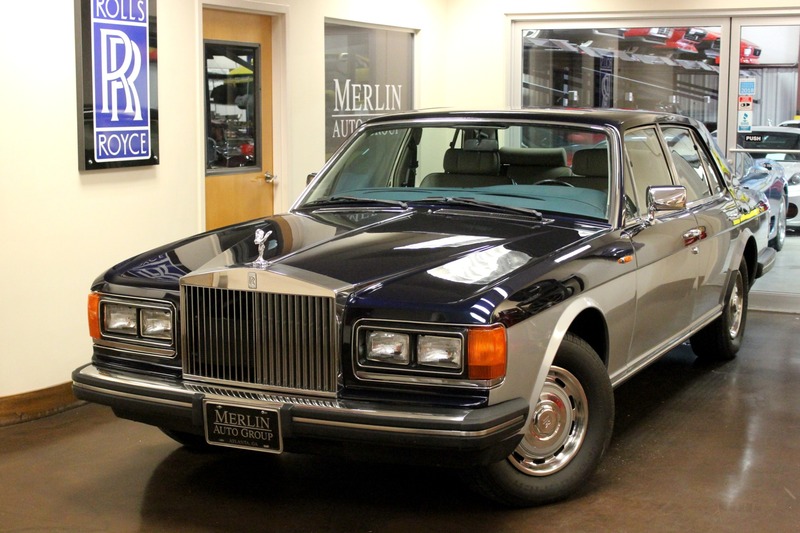 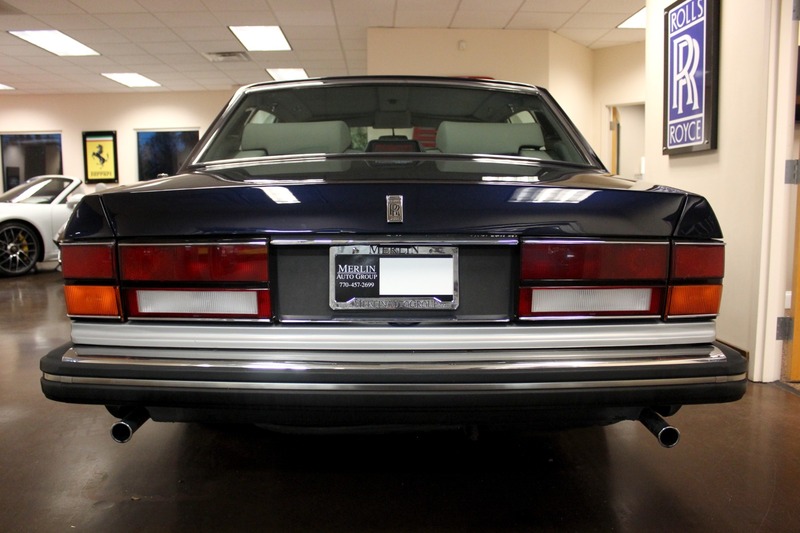 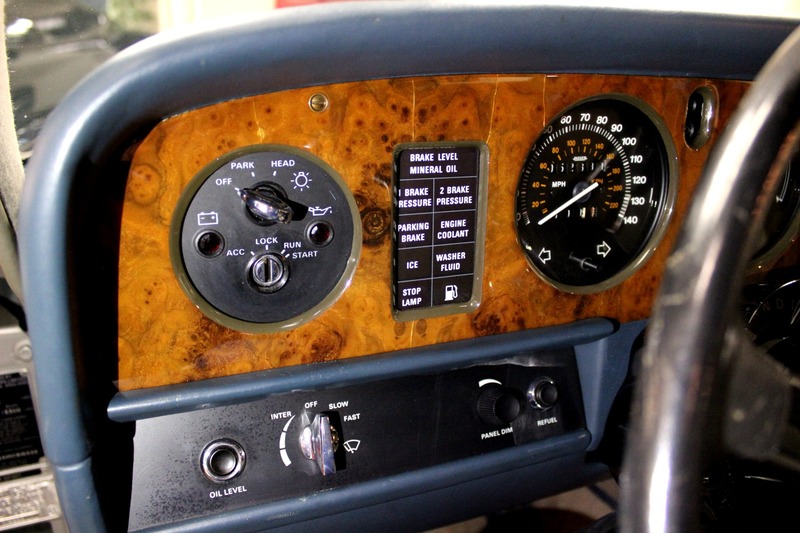 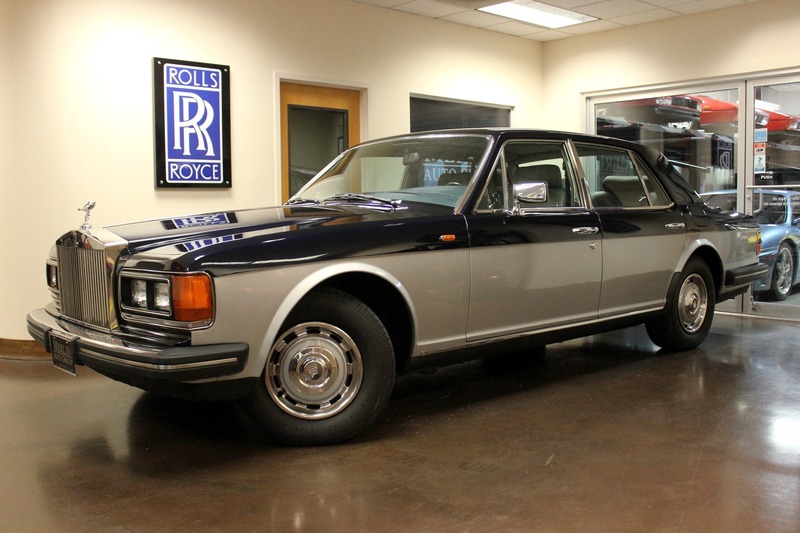 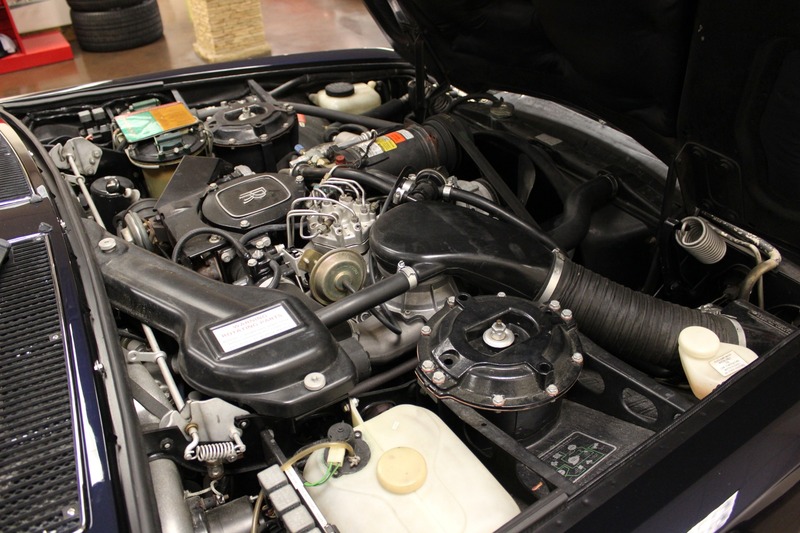 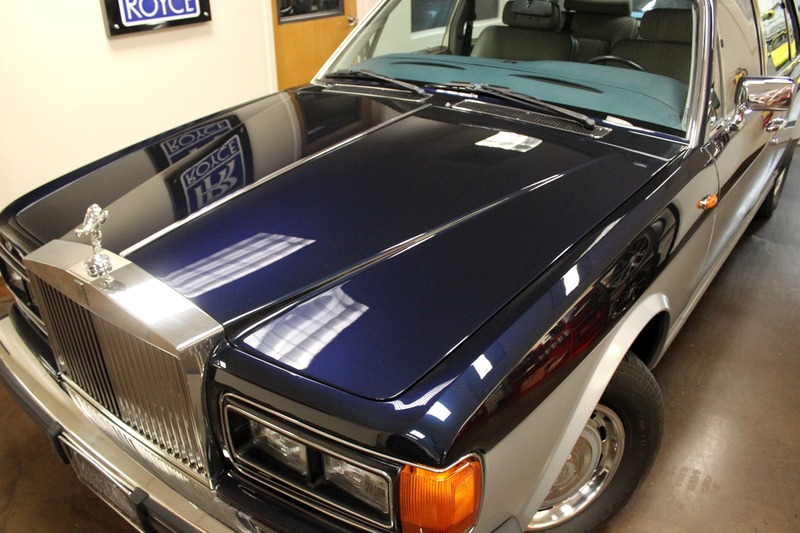 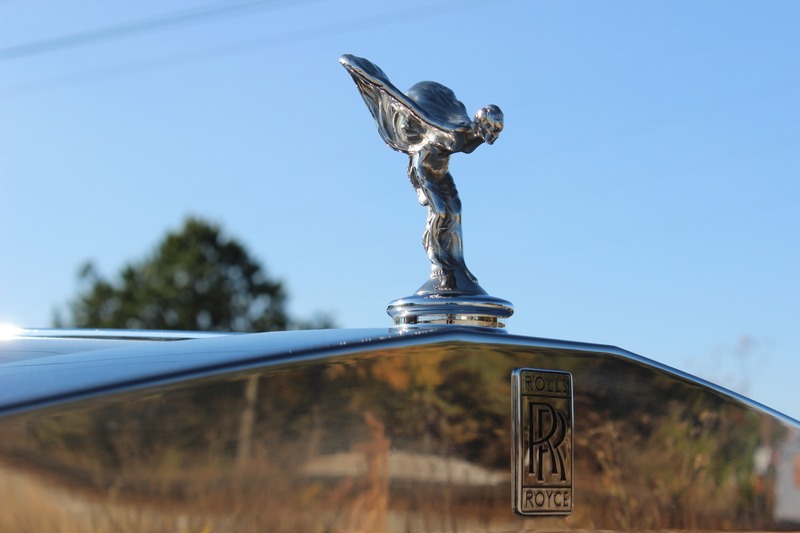 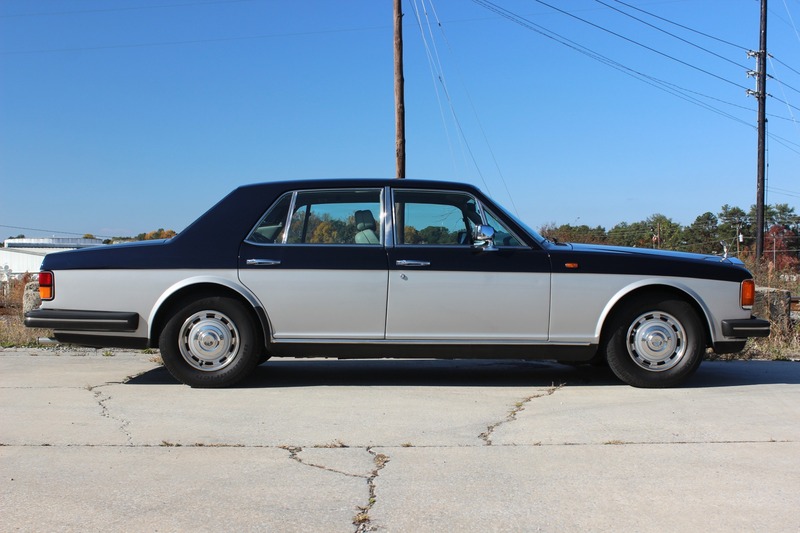 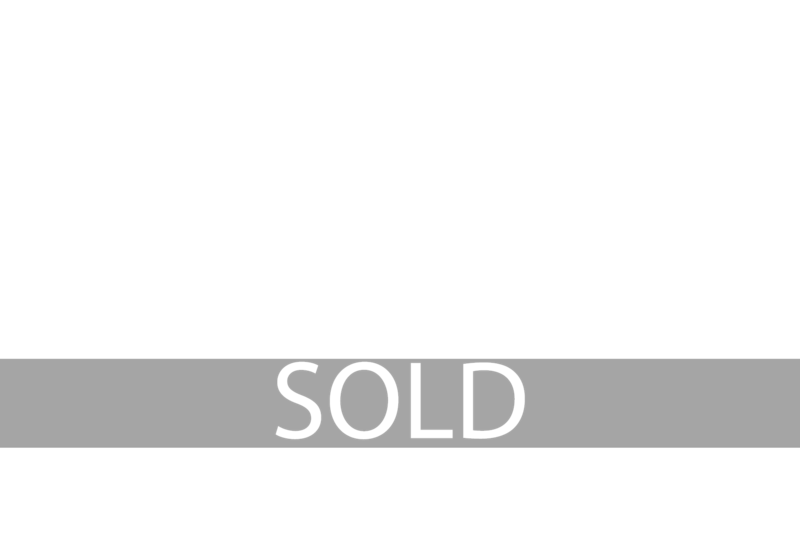 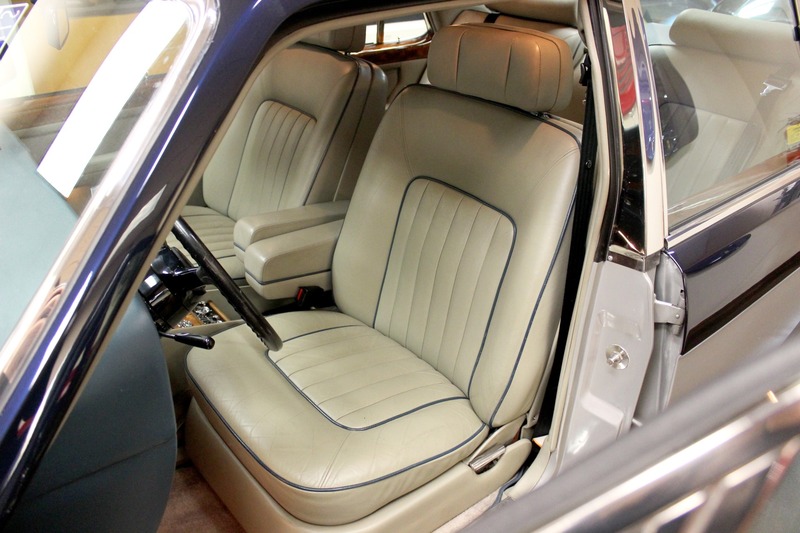 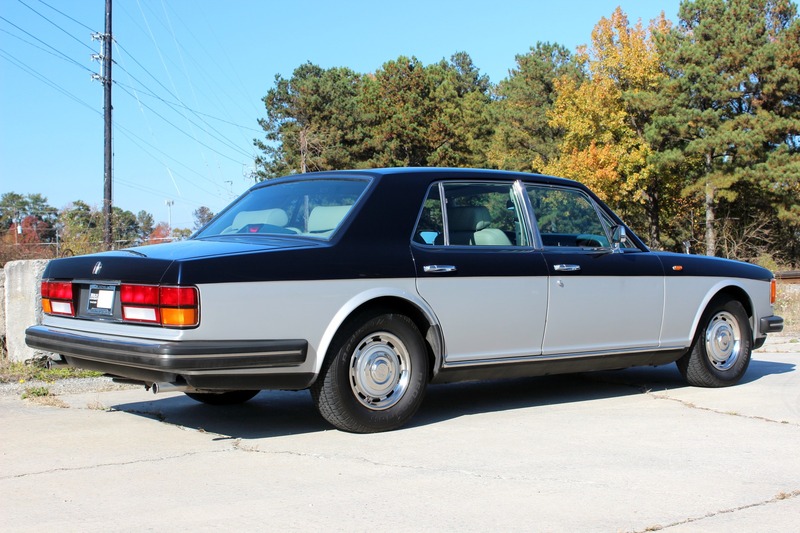 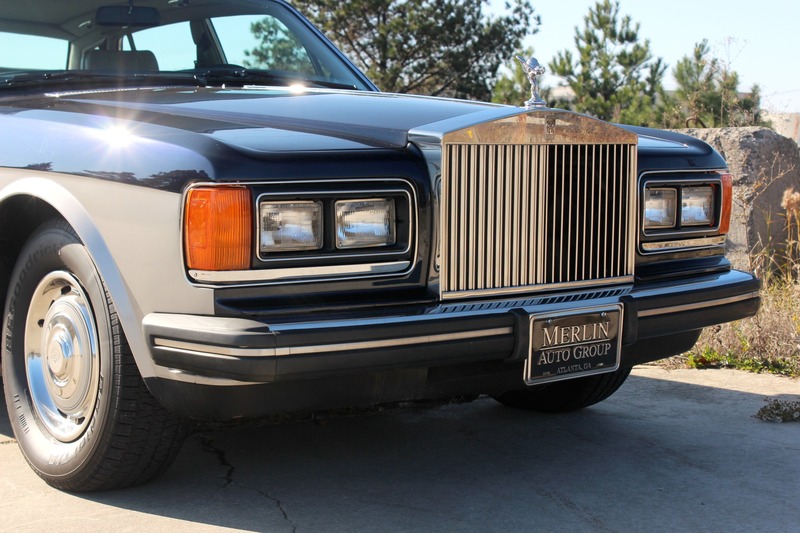 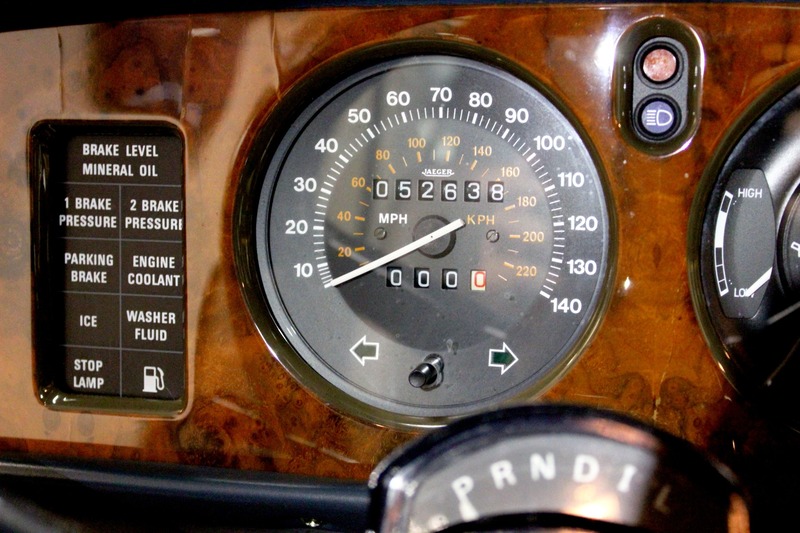 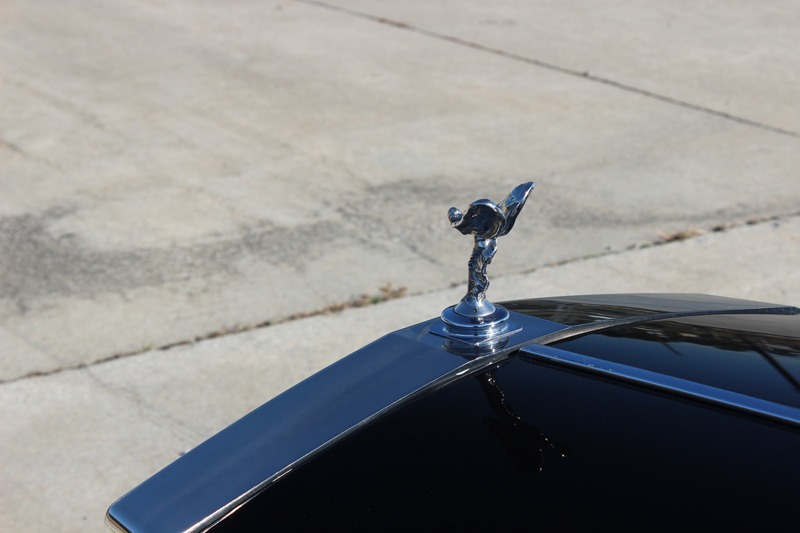 Thank you for viewing our 1987 used Rolls Royce Silver Spirit for sale. 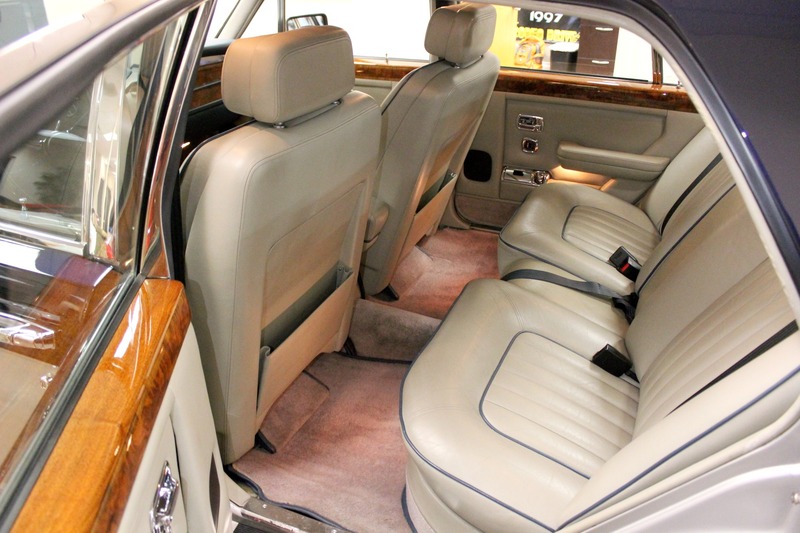 - Leasing and financing are available.